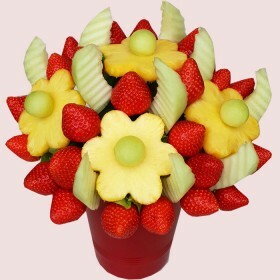 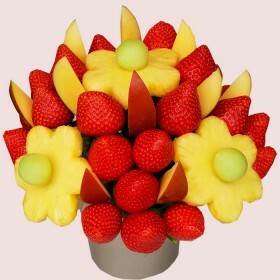 Unique gift idea and a new way to present flower bouquets - flowers out of fruits! 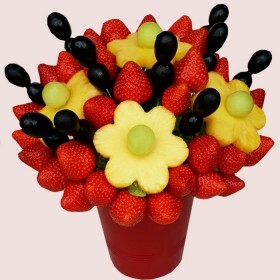 Our unusual bouquets are edible, healthy and made from fruits arranged in shape like flowers, available for delivery the Same day in London or Next day in the UK. 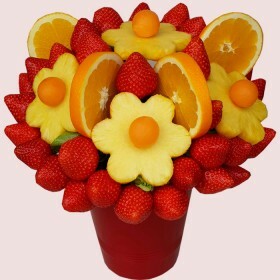 They are an ideal gift for all occasions.